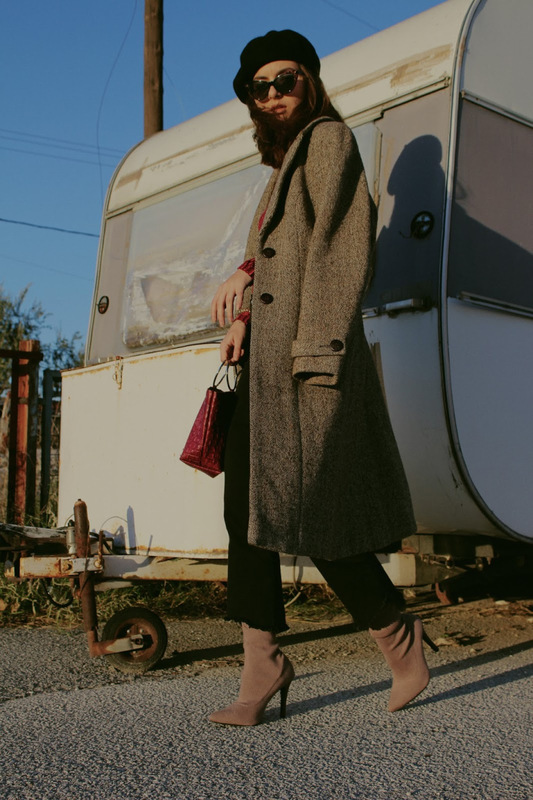 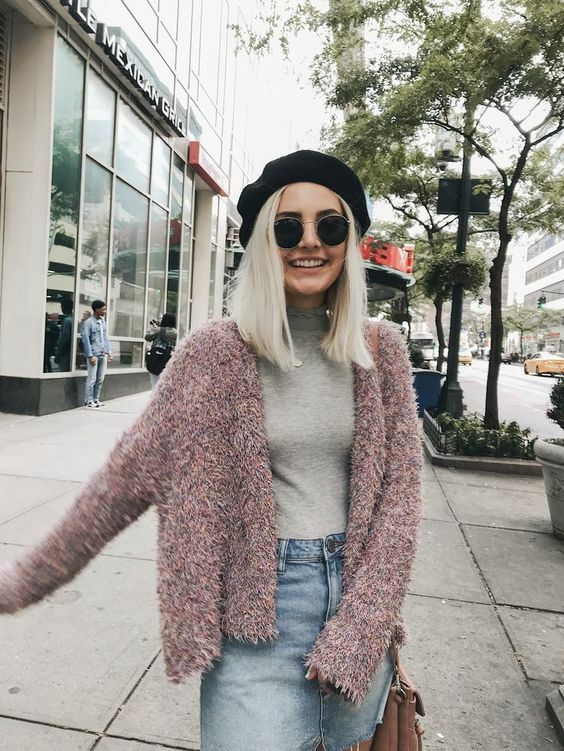 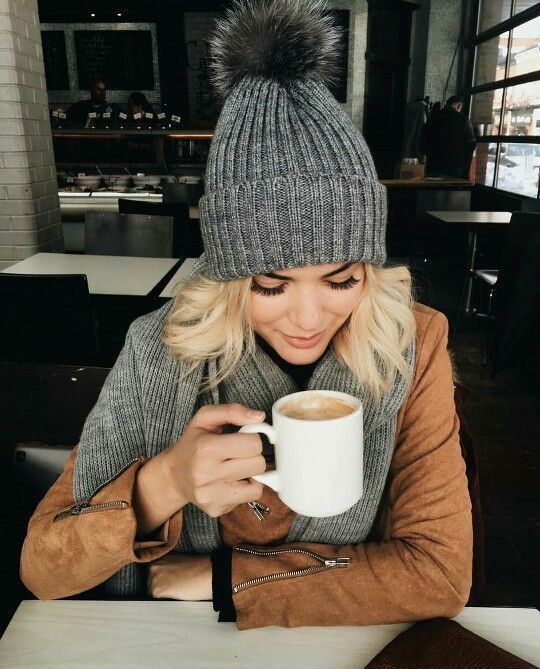 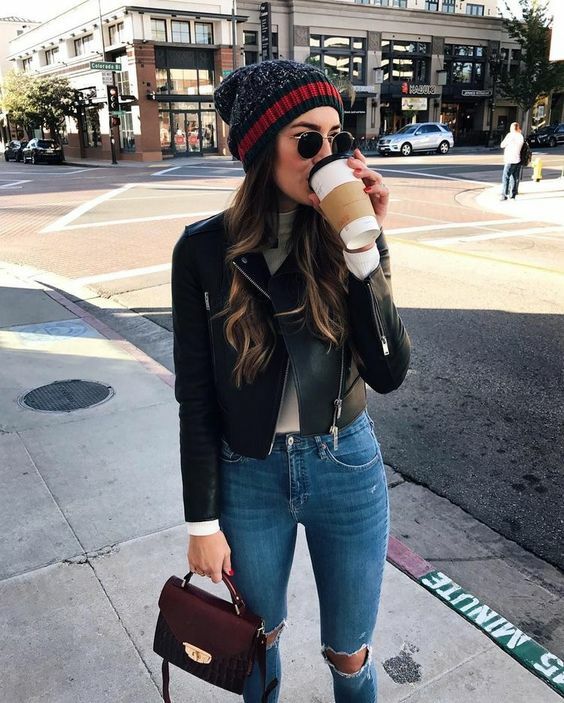 6 Most Favorite Headpieces to Keep You Warm This Winter – .From the hottest beret trends to what’s chic in beanies, the top pieces ahead worn by our favorite influencers will prep you for your best headpieces for this winter yet. 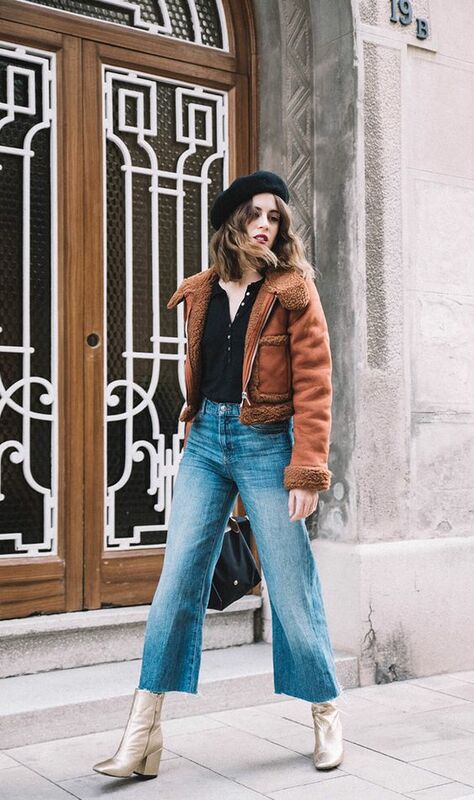 From fancy cashmere headwraps to fur beanies, top off any outfit with these winter headpieces. 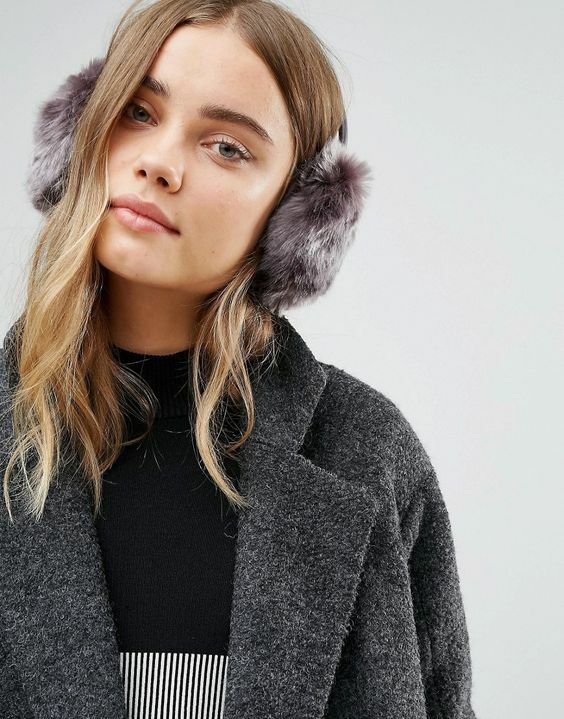 Aside from beanies which we do love, but sometimes need a break from there are plenty of chic options that will prevent your ears from getting frostbite.